We offer both an Air con recharge and Anti-bacterial clean services to ensure your vehicles air conditioning system is running as efficiently as possible. We recommend having your car air conditioning system serviced with gas and lubricant every two years for optimal performance. Air conditioning isn't just great for those hot summer days; it's a handy tool for demisting windows during the winter months too, which is why it's so important to have it working all throughout the year. At ATS Euromaster, our expert technicians conduct free air conditioning temperature checks to ensure that your system is working correctly. If it is, there's nothing to pay! If you need your air con recharged or an anti-bacterial clean, we can carry out the work while you wait. It doesn’t take long and once it's done, your system will keep you cool for another two years. We have over 260 centres that carry out air conditioning services throughout the UK so you can be sure to find an air con recharge near you. Air conditioning checks are not part of your car's annual service so it's up to you to have it checked, with any car over two years old able to benefit from a re-gas. If you would like to see what other vehicle services we offer then please see our Car Servicing page. 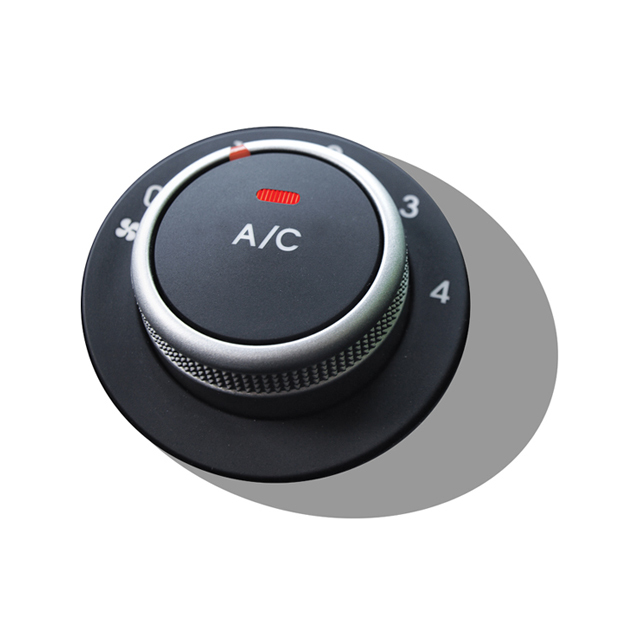 For a fresh car throughout the year, you need to ensure that the air conditioning system is in full, working order. If you think your air conditioning could be in need of a service, there are some common tell-tale signs that you need to look out for, including when the vents stop blowing cold air. More often than not, this is the first sign your car is due an air conditioning re-gas. Our expert technicians check the air conditioning lubricant and refrigerant levels in line with the manufacturer's recommendations to make it as good as new. Look out for a musty smell coming from your car's air conditioning; this is especially common if your air-con hasn't been used for long periods and usually means that your air filter is in need of an anti-bacterial clean to remove any bacteria build up on your filters. You can read our guide on air con smells for more information. Air Conditioning services are available at selected Service Centres; enter your postcode or town in our centre locator to check local availability. Price excludes hybrid and electric vehicles.